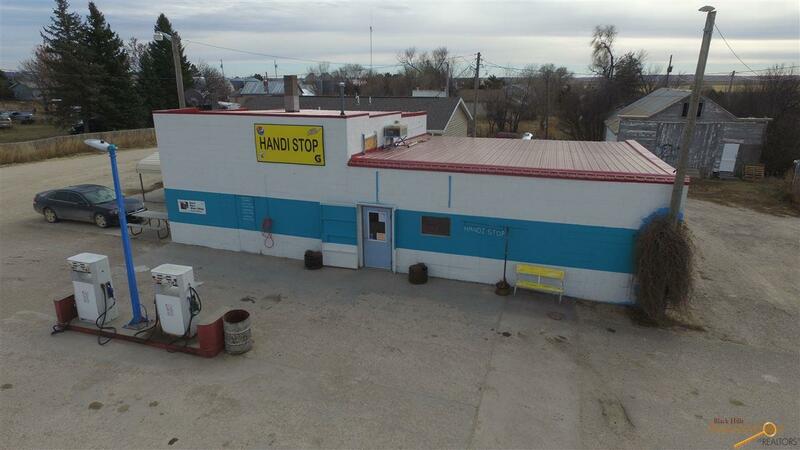 Welcome to the Handi Stop! 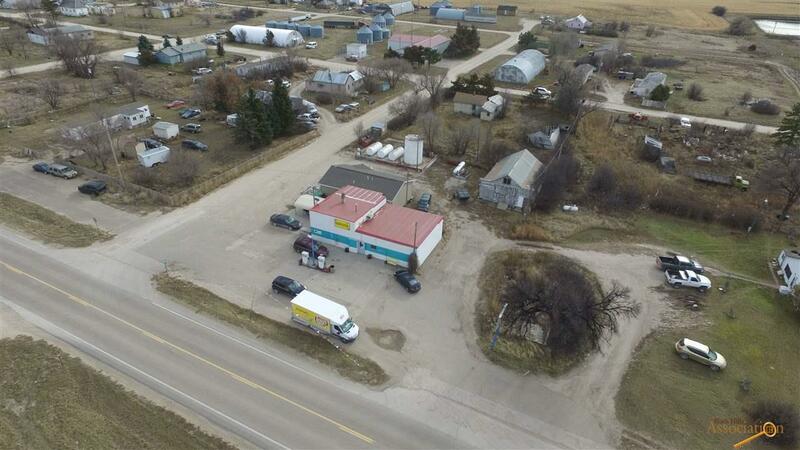 A family owned and operated convenience store in the community of Batesland, SD on the edge of the Pine Ridge Indian Reservation on US Hwy 18. 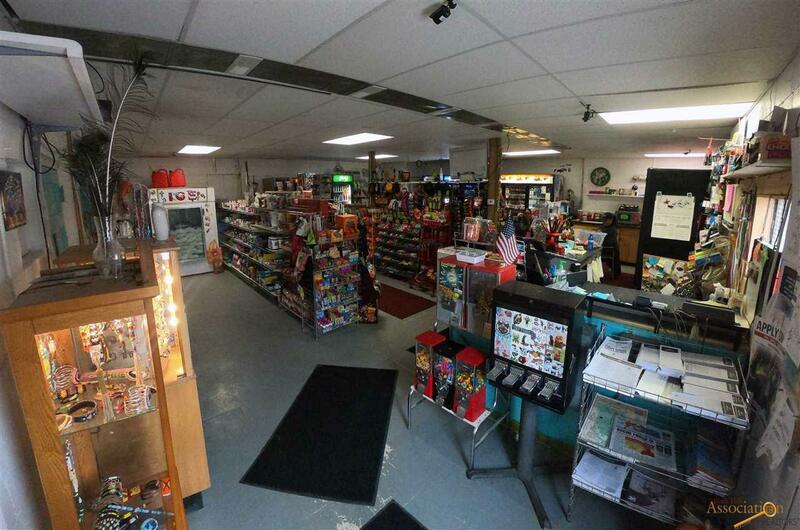 This busy store offer gasoline, diesel, grocery, automotive items and local handmade jewelry and crafts. There is growth potential as the building has a storage garage that could easily be converted. Currently the store hosts several community events throughout the year. 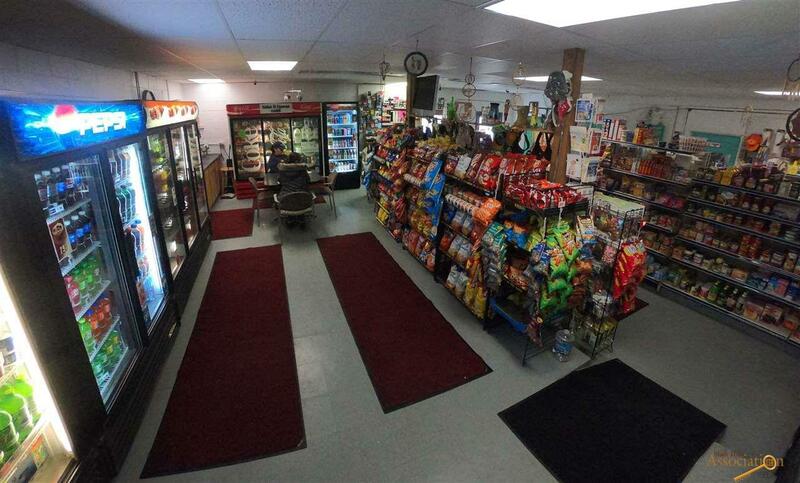 The business includes all property, inventory, fixtures, three 5,000 gallon diesel tanks and one 10,000 gallon gasoline tank, a 2 bed, 1 bathroom home built in 2015, car port and storage barn. Enjoy small town living and meet your new neighbors and friends! Listed by Suzette Cuny of Black Hills Realty, 605.415.5331. Listing provided courtesy of Suzette Pickar of Black Hills Realty.